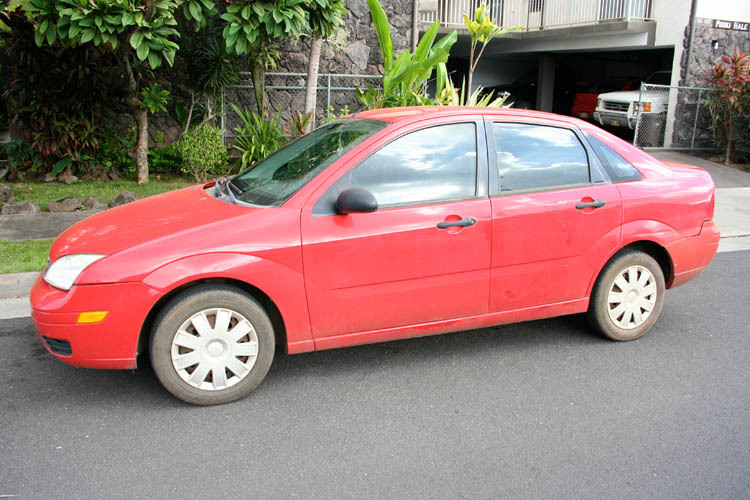 During a regular day, we spend a lot of time in our vehicle, whether we are driving to work or taking the kids to the park. 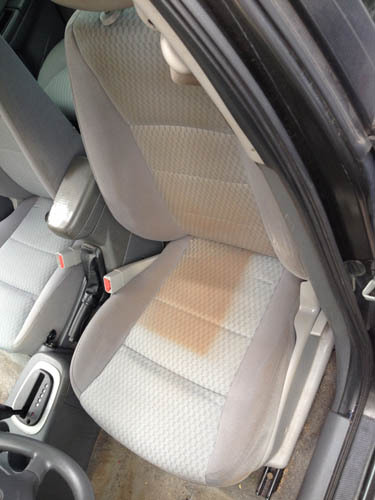 It is inevitable that our vehicle’s carpet and upholstery get dirty, stained and smelly at times. At Keep’n It Kleen Carpet & Upholstery we are experts at carpet cleaning as well as upholstery cleaning. 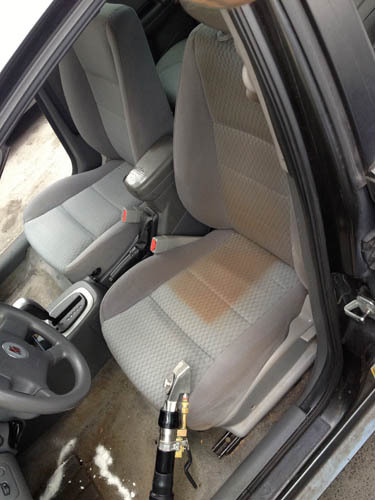 Thanks to the techniques we use as well as special machine attachments we can clean and sanitize your vehicle. We all wash our clothes, usually after each use. Imagine if you never cleaned your clothing. Not a good thought! 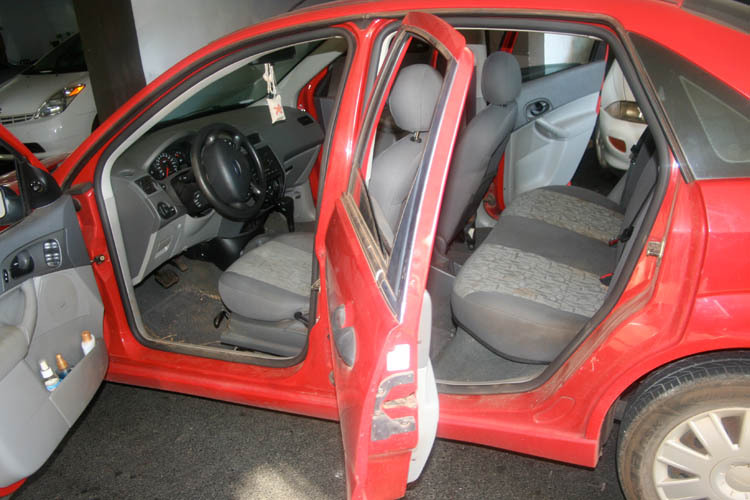 On a regular basis, your vehicle is exposed to the elements, dust, pollen and body oils we leave behind. Not to mention the occasional spill. 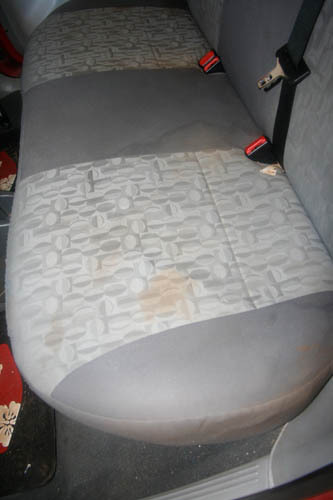 The carpeting gets dirty and so does the upholstery inside your auto. 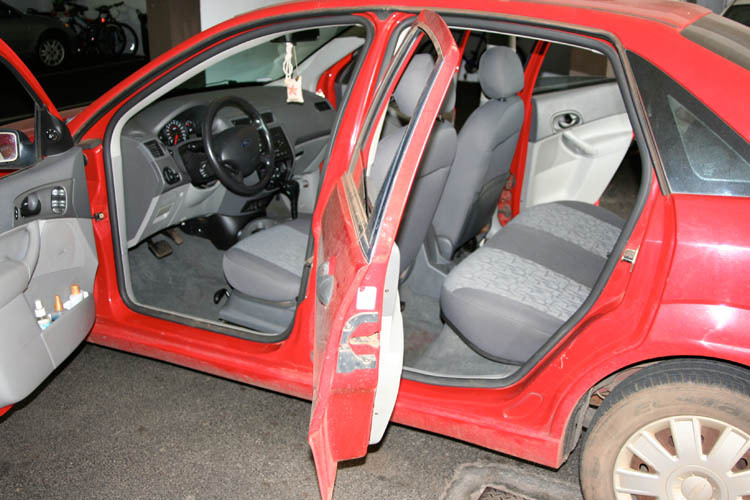 Not cleaning the carpet and upholstery of your auto will damage the interiors and depreciate the reselling value for the future. 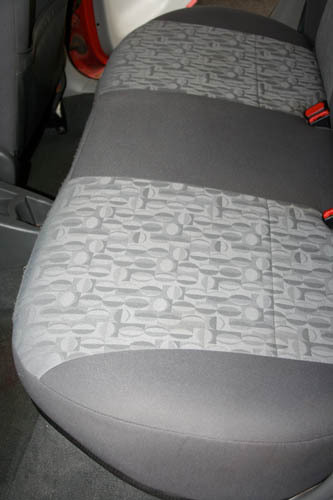 For better results and maintenance, we recommend cleaning your automobile carpet and upholstery once a year. You can trust you will get the same quality and service wherever you are, even when you are not at home. It will take about 3-4 hours for your automobile to dry after being completed and as a result you will have a cleaner smelling and sanitized vehicle.